The Iron Cross 4" Black Wheel to Wheel Tube steps are a great way to add a step to your truck. while maintaining its rugged look. The matte black color matches any trim flawlessly. The step pads are embossed in the steel. making this a very durable step. 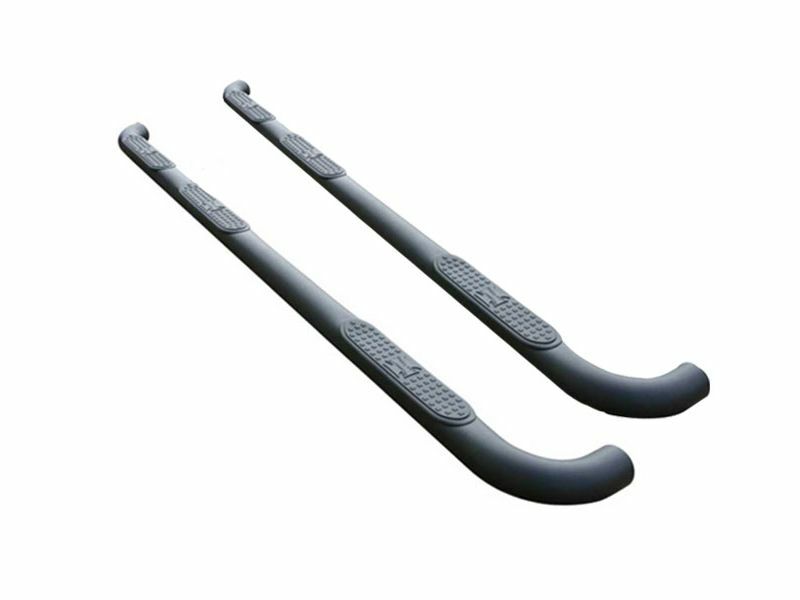 Not only is this tube step durable but it is also UV resistant. leaving these nerf bars looking brand new!